ALL LOOSE DIAMONDS ON SALE - EXPIRES APRIL 30TH!! 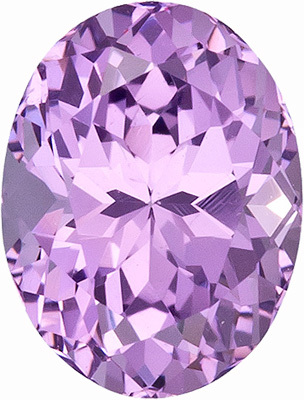 - USE COUPON CODE "DIAMONDS2019"
Fiery Gem in 2.35 carat Purple Spinel in Perfect Radiant Cut, 7.3mm This Genuine Spinel Gemstone Displays A Medium Rich Purple, Excellent Cut, Life, Very Clean And Bright. A Very Hard To Find Shape, Simply Gorgeous. Note For A Personal Detailed Description Of This Beautiful Gemstone Please Contact Us And It Will Be Quickly Provided To You. Note: Be Sure To Select The Right Gemstone/Diamond By Millimeter Size Only. Selecting Your Gemstone/Diamond By Carat Weight Is Not Accurate. The Best Way To Select The Right Size Gemstone/Diamond Is To Use Our Size Chart Image Or Consult With A Local Jeweler To Measure Your Setting Or Gemstone. 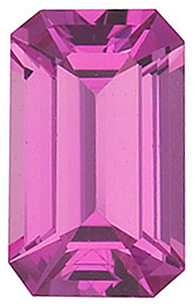 The quality of the Vietnamese and Tanzanian origin Spinel gemstones are very high. These spinels are known for their bright colors and brilliance. A gorgeous array of high quality Pink, Red, Blue, and Purple Spinel Gems has just arrived here at AfricaGems. These breath-taking beauties display excellent life and clarity, as well as magnificent cuts. Sourced from Ceylon, Tanzania, Sri Lanka, and Burma; these exotic beauties are waiting to be made into the perfect piece of jewelry for your collection. Enjoy their bright colors, high quality, and affordable price tags! Check out our new collection today. 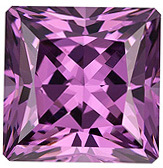 We just received a new shipment of Pink, Purple, and Red Spinel gemstones. 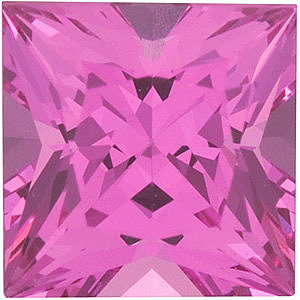 We offer an incredible selection of loose Spinel at discount prices. Check out the beautiful new additions to our collection. 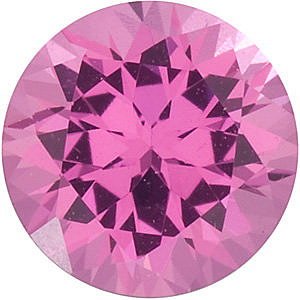 Spinel loose gemstones are not a birthstone, and are kind of the black sheep of the gemstone world. 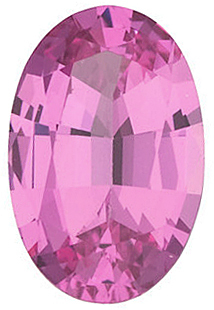 Most people commonly associate the word Spinel with synthetic gemstones. Although Spinel gemstones. are among the most beautiful of all gemstones, they are not found in sufficient quantities to be marketable to the mass gemstone and jewelry markets. 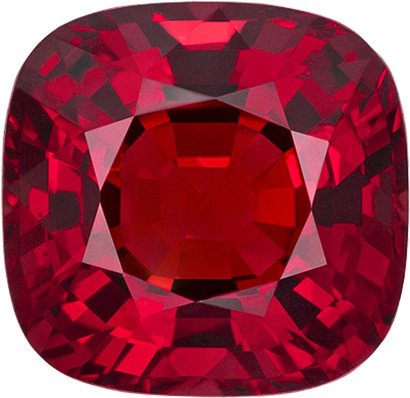 A super fine red Spinel gemstone is rarer than a fine ruby! Spinel is only slightly softer than ruby or sapphire, and like it, has no cleavage. It is also one of the most brilliant of all gemstones and amongst the most durable of all gemstones. 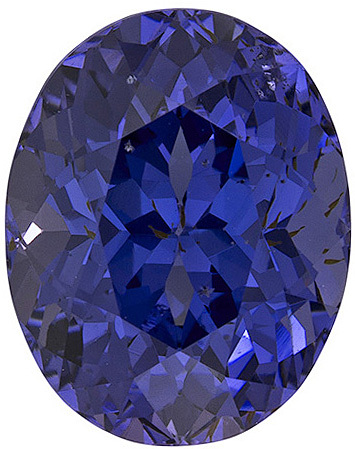 It is found in a huge range of colors, although not as many as sapphire. The main colors are red, reddish orange, pink, pinkish red, purple and even a deep cobalt blue. Because of the spectacular colors and physical properties of Spinel gemstones, it is a favorite of custom jewelery designers. The earliest recorded use of a Spinel gemstone was in 100 BC, as an ornament on a Buddhist tomb in Afghanistan. The Romans also used it as jewelry. The first known systematic mining of Spinel was in Afghanistan about 750 AD. Many of the historic spinels were likely mined there. Many of the famous gemstones thought to be rubies in royal collections are actually spinels! The largest red Spinel of gem quality is a 412 ct stone that is part of the Russian crown jewels. The world's largest collection of fine spinels is part of the former Crown jewels of Iran. It wasn�t until 1587 that Spinel was recognized as a separate mineral species and gemstone. Most spinel gemstones are mined from alluvial occurrences. The Mogok area in upper Burma is the source for some of the finest quality spinels and they occur in a variety of colors - red, pink, violet, orange, blue and rose. Some of the most brilliant and fascinating colors of spinels mined in the past few decades have been found in this gem mining area. In the past several years the locality of Mahenge in southern Tanzania has produced some incredible red and reddish orange spinels of impressive sizes and very fine qualities. Sri Lanka is also a major producer of spinels. Other sources are Tadzhikistan, Thailand and Pakistan. Color, clarity and weight are the most important considerations in evaluating a spinels quality. Spinels are commonly found in larger sizes. Red is the most valuable color, followed by orange red, pinkish red and purplish red. A fine vivid red Spinel is rarer than a ruby of equal quality, although it doesn�t command a rubies price per carat. 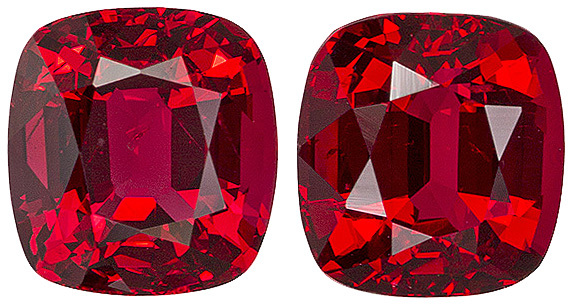 As Spinel is commonly flawless, clarity is a much more important consideration than in Ruby. Many fine red spinels have some minute inclusions and are still highly valued. Spinel prices have soared in recent years due to increasing awareness of the gemstone and scarcity. See a wonderful example of a fine Burma Red Spinel gemstone ring. Spinel Gemstones History, Lore, Properties and Valuation. 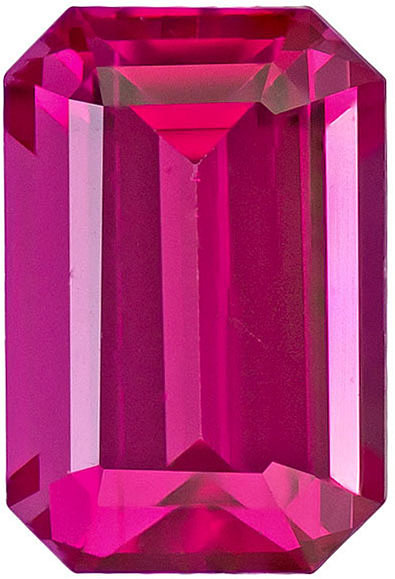 Learn about Spinel Gemstone on Wikipedia.